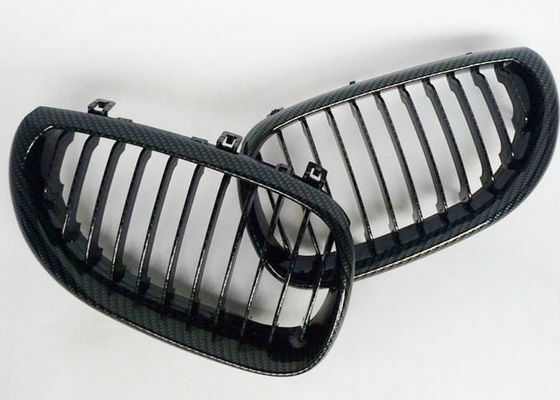 >> Our black carbon fiber kidney grilles for the E60 5 series and M5 are the perfect addition to your BMW. >> Our grilles especially compliment your vehicle if you have the black window trim, tinted windows or tail lights, or ANY other carbon fiber accents on your vehicle. >> These grills will give your car a sleek, yet aggressive addition and are a GREAT addition to your "black-out" theme on your car. >> They also add a beautiful contrast to your car's paint color. If don't have chrome trims on a modern car, these will be a huge improvement over the OEM chrome grills. 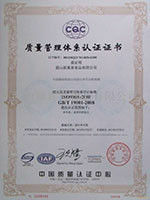 We are the pre-eminent manufacturer of automotive styling products. Our extensive experience in the automotive aftermarket enables them to develop unique, cutting edge products for the discerning motorist. All our products are made from the finest materials and hand-crafted to ensure precision fit and exceptional appearance. Our company’s mission is to continually anticipate and exceed the expectations of their customers.